Click to download the WCSSF Overview. Registration will be open to all individuals regardless of skill level. Teams will be based on the fall team roster with new players being divided equitably by skill level among the previously formed teams. Team make-up cannot be more than half of the roster from the previous year. Team division will be based on information from previous coaches when at all possible. Teams must be randomly selected through club software program. Teams will not be taken in under the WCSSF league umbrella if the team is not formed according to WCSSF or Indiana Soccer rules. All players (after the half that is going to be carried over) must go into the pool of players so that teams can be equitably formed each fall. Scoring teams will only be given a 4-goal margin when in a win occurs. Running up the score is considered unsporting. 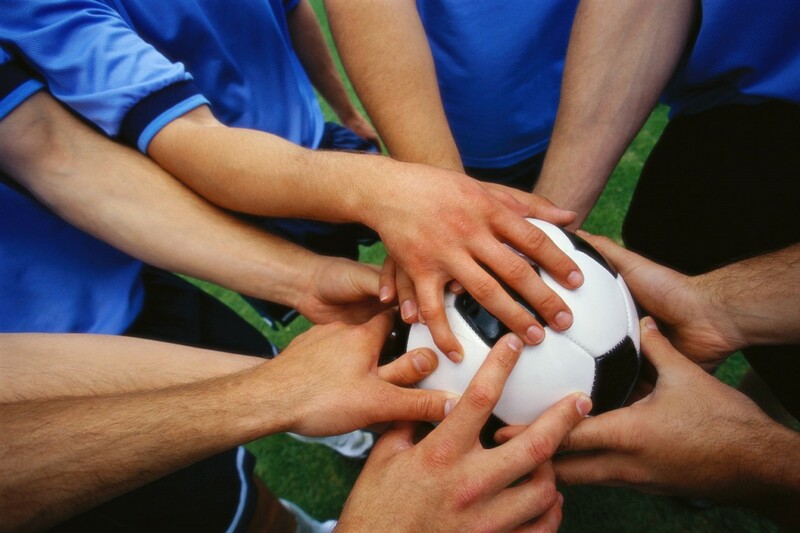 If a team has a 4 goal advantage the team is to stop the attack and control the ball.